GungHo Online Entertainment America (GOEA) are a new publishing company comprising the Western division of Japanese publisher GungHo Online Entertainment. 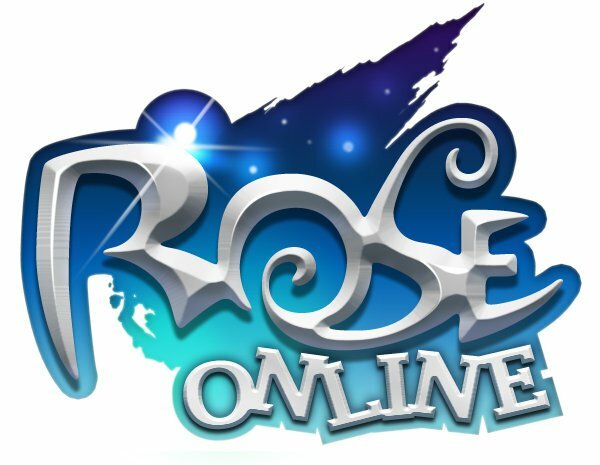 Helmed by former Square Enix America CEO and XSEED founder, Jun Iwasaki, GOEA officially launched at the end of September, 2012. Despite not even being a year old, GungHo has exhibited an impeccable taste in games. One of the games announced for localisation when GOEA opened its doors was the fantastic Ragnarok Odyssey, which they brought over to Europe two months ago; XSEED handled the American release. 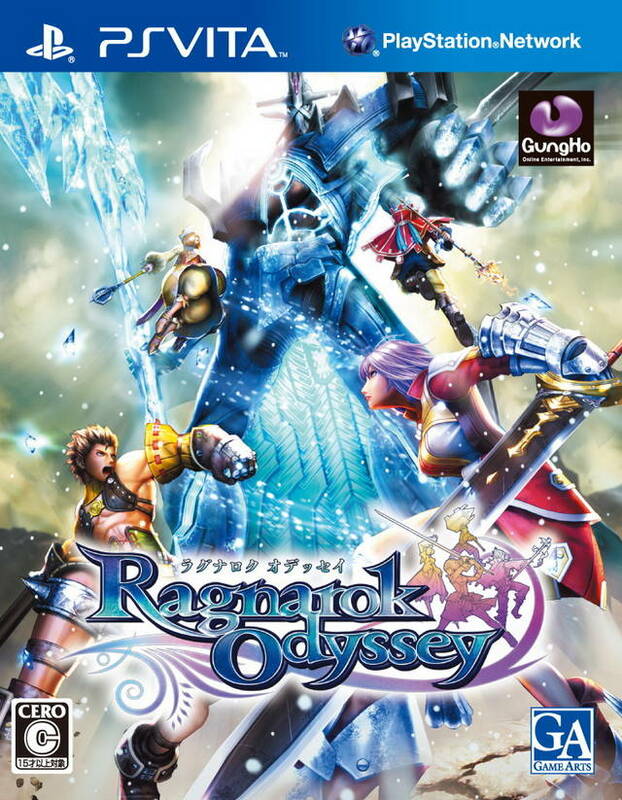 Ragnarok Odyssey is a game developed by Game Arts for the PlayStation Vita. 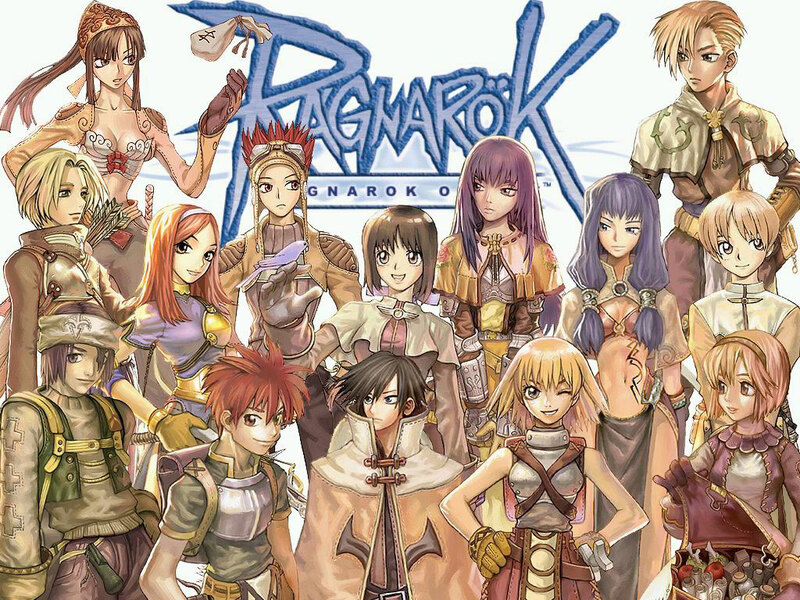 It is based on the MMO known as Ragnarok Online and contains influences from Norse mythology, particularly in terms of the game’s explorable areas. GungHo Online Entertainment in Japan has a number of subsidiary developmental studios, whose relationships carry over to their American branch. What does this mean, exactly? These subsidiaries will, most likely, be having their games published in the West by GOEA. One of these companies is Game Arts, who as I mentioned before, developed the wonderful Ragnarok Odyssey. Another is Acquire, of Way of the Samurai, Shinobido and Sumioni: Demon Arts fame. Perhaps amongst the most famous of these studios is the quirky Grasshopper Manufacture, home of Suda51. GungHo America have partnered with Gravity Interactive to publish a number of MMOs in the West, including Game Arts’ Ragnarok Online and Gravity’s own Dragon Saga. Just recently they revived six Japanese PlayStation 1 games as part of Sony’s PSOne classics for Western gamers to enjoy. 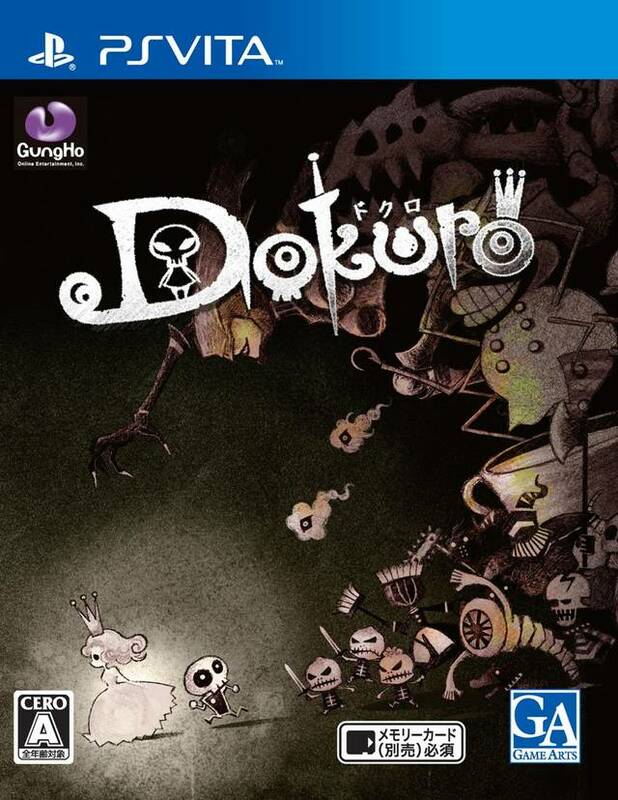 Fans of puzzle games will find a home at GungHo as well, with games like Princess Punt and Puzzle & Dragons available for mobile phones, and Dokuro for the PlayStation Vita. With only seven months and already several quality titles under its belt, GungHo Online Entertainment America has already established itself as a publisher to watch. Considering the companies they’re partnered with and the status of the man running the company, GOEA is shaping up to be yet another amazing publisher of Japanese games here in the West. Keep checking back to oprainfall to hear the latest in exciting developments from GungHo!